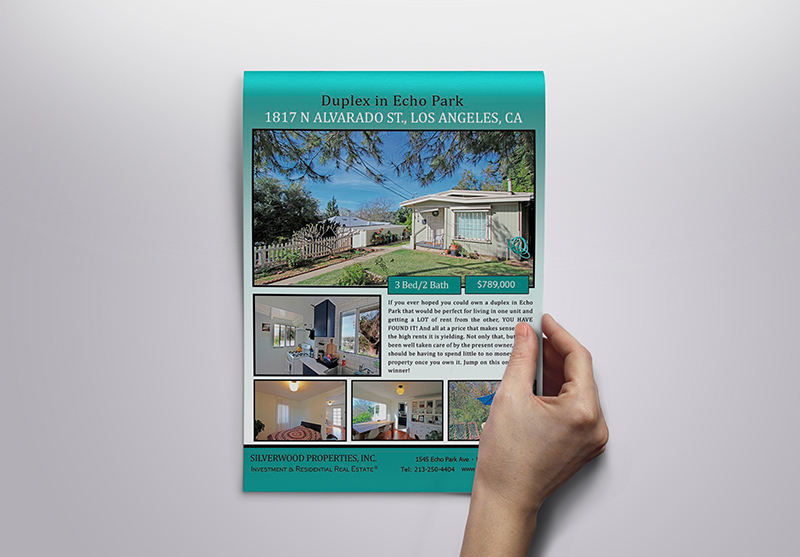 Established in 2005 by real estate broker Ken Shapiro, Silverwood Properties is real estate agency located in Echo Park, a trendy Northeast Los Angeles community. Although Ken was the de facto “go-to guy” for Northeast L.A. (“NELA”) real estate, the company’s corporate identity did little to communicate that. 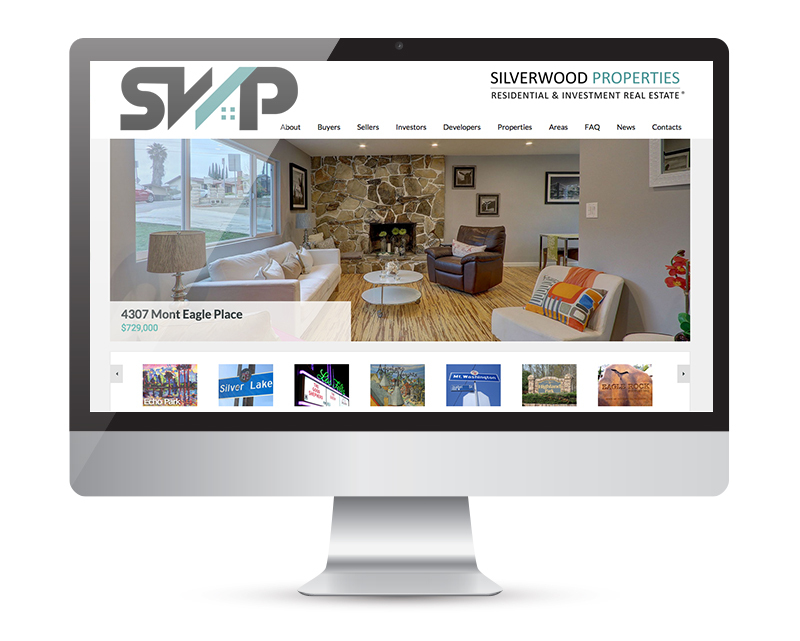 Silverwood Properties was in need of a brand. 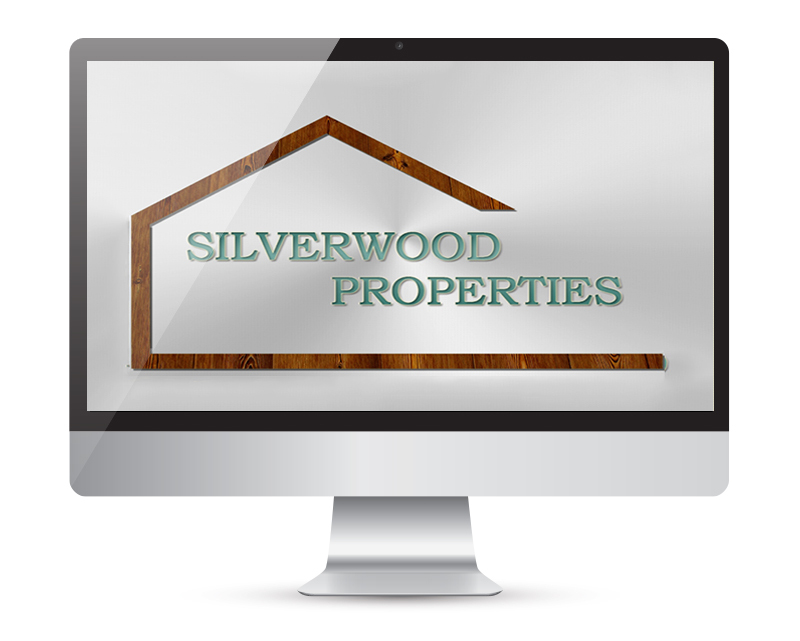 Silverwood Properties’ website, logo and marketing materials sported a ‘me, too’ look that would have sufficed for any real estate agency. Ken’s trustworthiness and specialized knowledge of the Northeast L.A. real estate market were not given the emphasis they deserve. 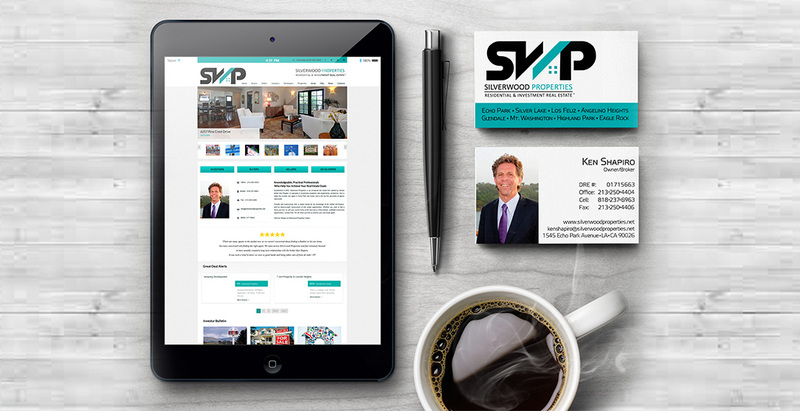 Like many small businesses, Silverwood Properties created its logo, website, advertising, fliers and other marketing materials as the need arose. Consequently, the design of each diffed, thus preventing the firm from building a recognizable visual identity. Ken and his wife Paula were very aware of the need to differentiate Silverwood Properties from its rivals but didn’t know where to begin. While graphic designers were plentiful , Silverwood needed a firm which could deliver branding with striking graphics and a new website with effective search engine optimization. 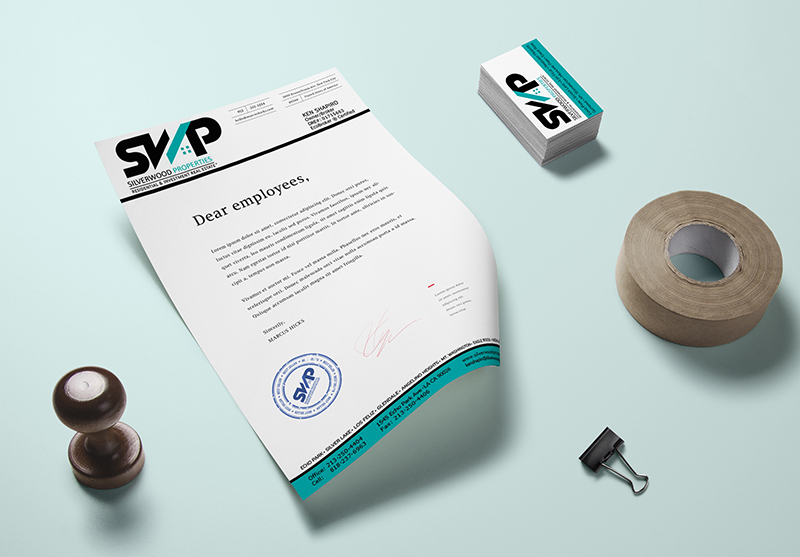 The Shapiros hired Studio AM and played an valuable role in the branding process. 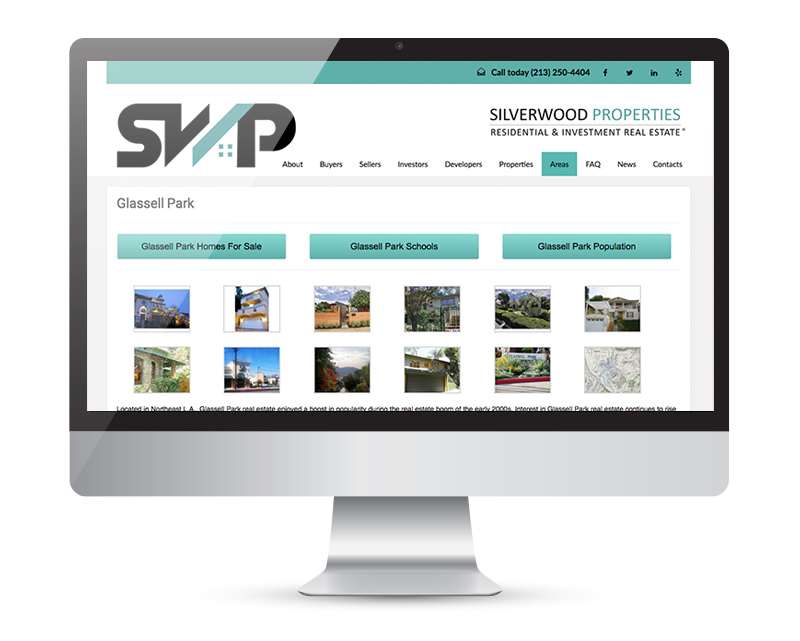 The Silverwood Properties website was redesigned to visually reflect the feel of NELA, a region known for its allure to artists, hipsters and multiunit real estate investors. The new site design was fresh and hip with a more youthful feel. 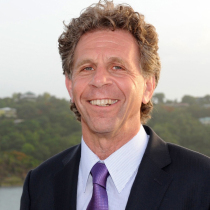 More emphasis was placed on Ken’s in-depth knowledge of the NELA market and his caring, trustworthy nature. Additionally, the site was expanded to add content on each of Silverwood Properties’ NELA communities so site visitors could acquire a feel for what each neighborhood had to offer such as local schools and demographics. 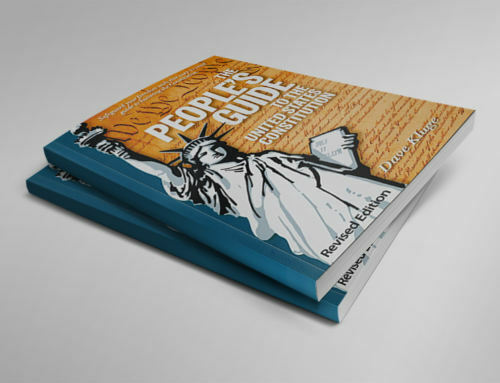 The well-known catchphrase “build it and they will come” doesn’t apply to Internet marketing. 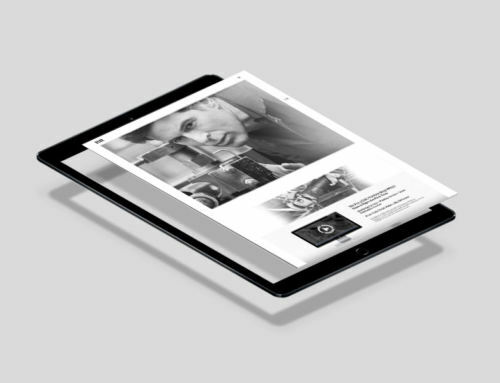 And so, Studio AM devised a comprehensive SEO program for the new site which directly boosted its search engine rankings. Studio AM created a one-of-a-kind logo for Silverwood Properties with an ultra-contemporary feel and further reflected the tastes of its target audiences. 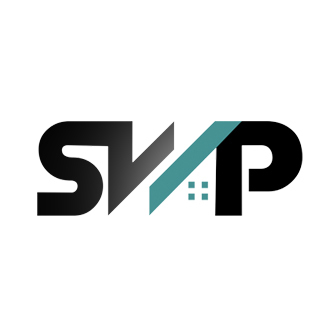 The logo was uniquely recognizable as the Silverwood Properties’ brand. 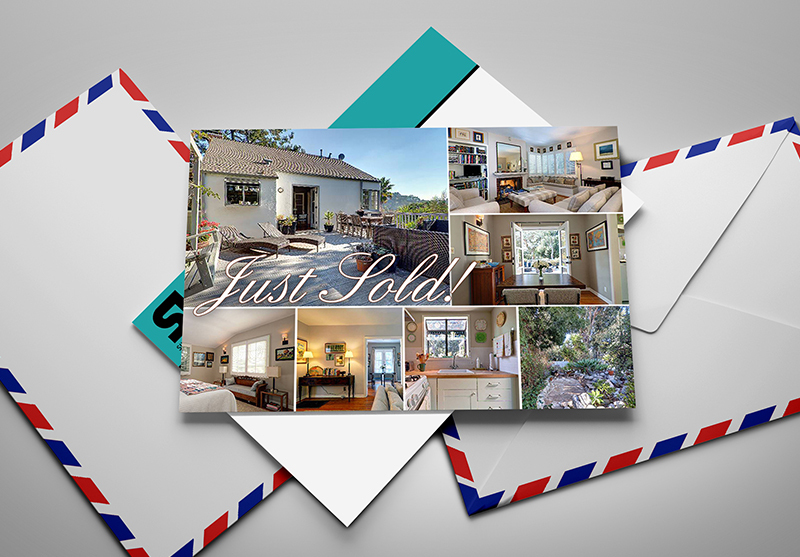 The new branding design theme was carried through all of Silverwood Properties’ marketing materials, advertising and email marketing. 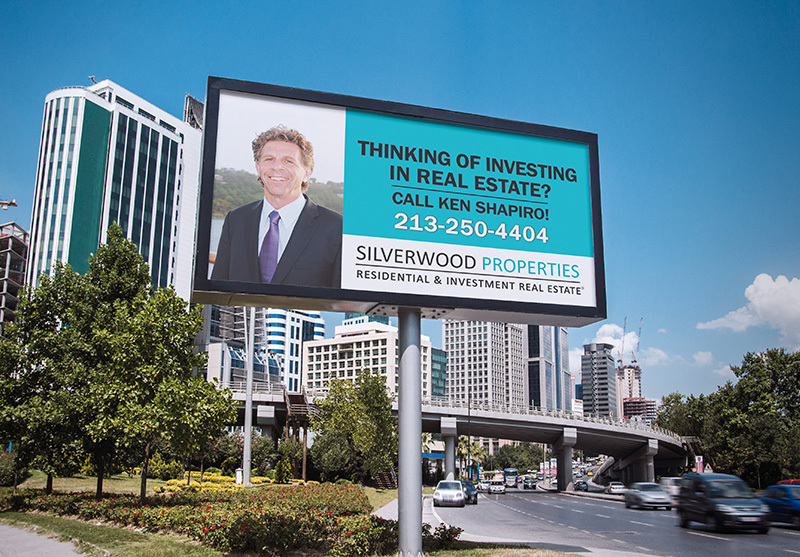 Silverwood Properties’ branding strategy worked and continues to do so. 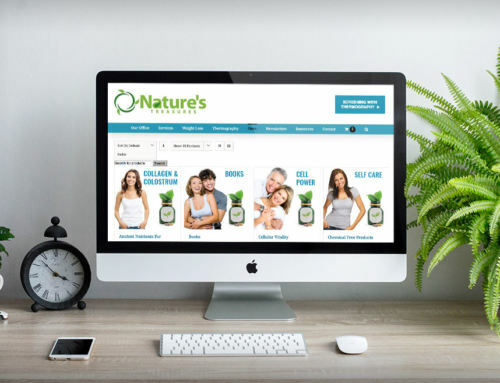 The company enjoys increased website traffic and sales along with year-to-year revenue growth.